I am looking forward to sharing the decks with the legend DJ Madsol-Desar at Good Life on Saturday, August 26 at Fresh Produce. The celebration of all things good & hip hop has been going down on the last Saturday of the month for 11 years now! Yeah, that’s a serious run, and the party has seen the likes of Grandmaster Flash, Pete Rock, Tony Touch, & Kid Capri. It goes without saying that it’s an honor to be able to spin some tunes on this night. 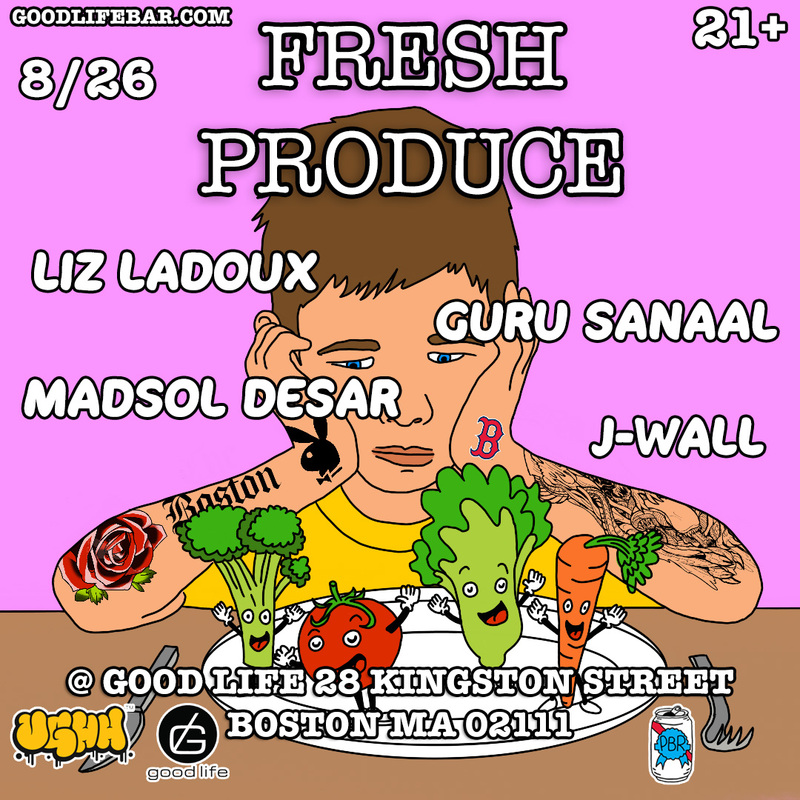 Fresh Produce at Good Life (28 Kingston Street, Boston, MA) – Saturday, August 26, 2017 – 10 PM to 2 AM – Featuring J-Wall & Madsol-Desar upstairs plus Guru Sanaal & Liz Ladoux downstairs. For more info check out Good Life’s website. The City of Lynn has been buzzing of late thanks to the Beyond Walls Mural Festival, which brings 15 new stunning murals to the downtown Lynn area. 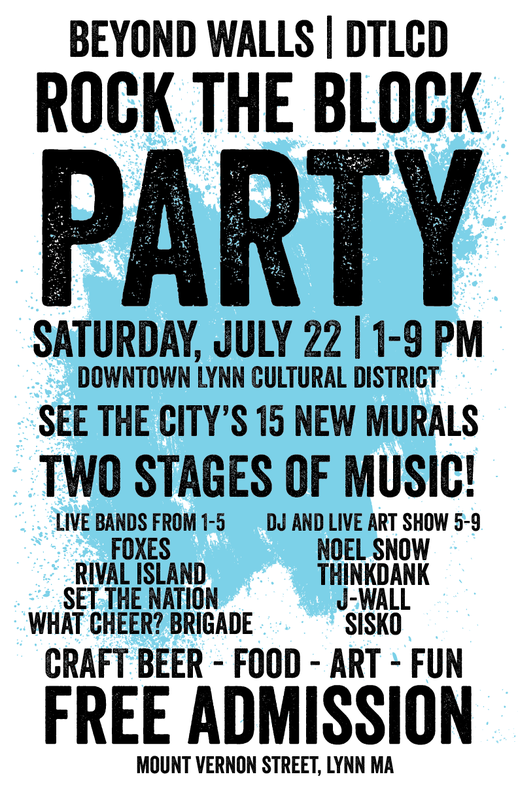 I’ve been tracking this on social media the last few weeks and cannot wait to see it in person (and spin some tunes at their block party on Saturday 7/22). I am hearing the DJ booth will be “quite the spectacle” from organizers: a DJ tower, complete with artists painting live below. I’ll be spinning from 7:10 to 8:05 PM, but the party is going on all day and includes two stages. It’s totally free to attend and the weather is looking pretty solid (86 and Sunny) as I write this post. For more info, be sure to check out Beyond Walls on Facebook, Instagram, or Twitter.